Marissa joined MinistryCPA in 2017 after graduating from Maranatha Baptist University with a Bachelor of Business Administration degree in accounting. Throughout her time at Maranatha, she realized her love for accounting and for serving other people. She loves being able to pursue both as a staff accountant. 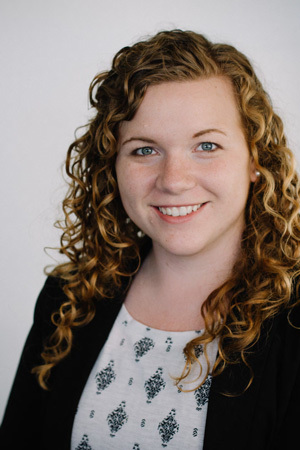 Marissa also manages MinistryCPA’s growing Q&A blog. Marissa has experience working in a variety of ministries. Her time in California and Wisconsin based nonprofits has prepared her well to serve church and ministry personnel. Marissa enjoys photography, traveling to new places, and spending time with family. Currently, Marissa is preparing to take her CPA exams.